The WKYC sports team is adding a new member with hometown ties. 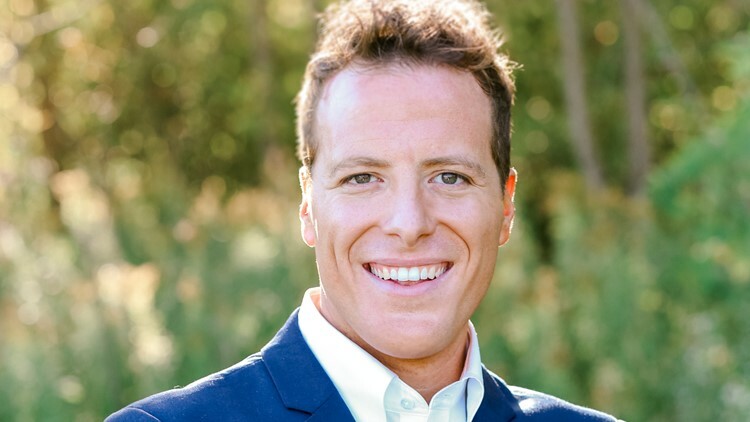 The station officially announced today that Nick Camino, familiar for his work on WTAM 1100 radio, will be joining us here at Channel 3 as a weekend sports anchor and reporter. He will make his on-air debut this April during our Indians home opener special. A native Clevelander, Camino spent the last 12 years at WTAM most recently as host of "The Nick Camino Show," and also did some work for Cleveland 19 News. He has also established himself as a digital authority for sports in the area with more than 21,000 Twitter followers. "I am very excited to be joining the Channel 3 sports team," Camino said. Being in television full-time has always been a lifelong dream of mine. To do it in my hometown at Channel 3 is truly something special. I’m really looking forward to working on air and on wkyc.com with a legend like Jim Donovan and the entire staff at WKYC."